Accommodations for participants have been reserved for delegates in the conference and can be booked via the registration form for the conference. The conference venue will be at Clarion Hotel Grand. 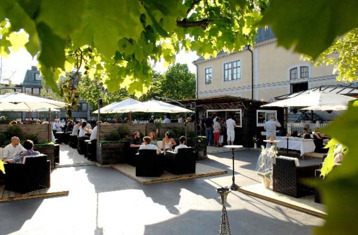 We got requests about the addresses for some of the hotels in Östersund to make it easier to find them and get there by taxi. Welcoming atmosphere. 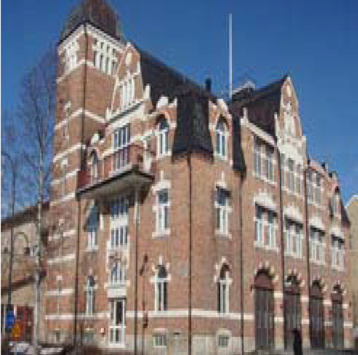 Clarion has a perfect location in the heart of Östersund. A warm and welcoming venue. 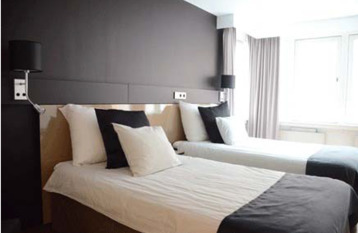 The hotel has 197 rooms and is perfect located in the city center. We have been the obvious meeting place for Östersunds inhabitants and we see that as a proof that we have succeeded. We are committed to make your stay as memorable as possible. This is where the venue will be. In autumn 1992 Hotel Old Theatre opened in a new shape, the old theater had a renovation done so now you find a top modern hotel in the city center. The theater hotel has 64 modern hotel rooms, conference rooms from 2 ‐ 450 participants and two restaurant areas. Common to the entire house is the lovely atmosphere with beautiful unique facilities and Hamam Spa Clinic. 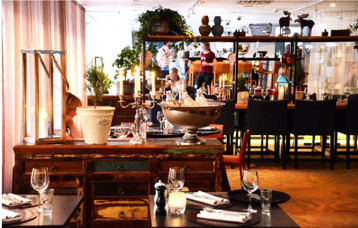 Hotel Emma is on the pedestrian street, right in the city centre. 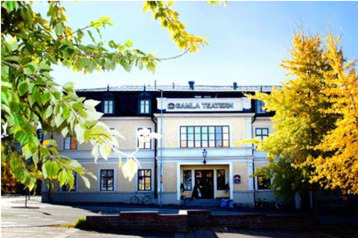 Within walking distance, you can reach most of what Östersund offer. We give our guests a personal service, home coziness and comfort at a reasonable price. All rooms are equipped with TV, radio, hairdryer and telephone. All rooms have private shower and toilet. 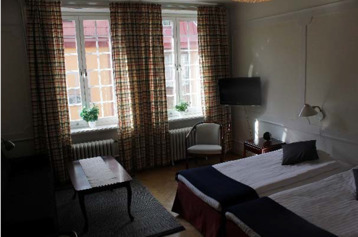 There are large spacious room with high ceilings and large windows charming. The entire hotel is smoke‐free. We offer underground parking, wireless Internet. 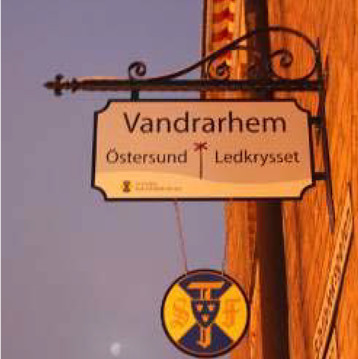 Right in the middle of central Östersund where roads and people meet the hostel STF Östersund Ledkrysset is situated. We have designed and furnished our hostel like a mountain station. It is filled every corner with birdsong, waterfalls and birch trees.Accommodation suitable for everyone ‐ from a bed in a dormitory to single or double rooms with toilet and shower. In the hostel that is located in the old fire station with ancestry from the early 20th century there are large rooms and spaces where you can meet other guests and share your stories. There is a room with a playground, a TV room and a large outdoor terrace facing south. Ledkrysset offer garage and parking lots, wireless Internet and a small convenience store. 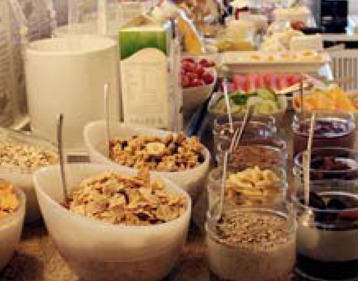 In the dining room the breakfast buffet is served and the meal of the day for hungry guests. The youth hostel have 61 beds in 24 rooms.